SHOPBOP 'Big Event' Favorites + Giveaway Winner! 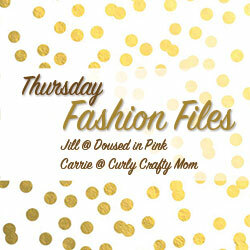 Welcome to our third week of Thursday Fashion Files with Jill at Doused in Pink and Carrie at Curly Crafty Mom! We are excited to have you here and would love to have you link up one of your latest outfits with us. The Shopbop Big Event Sale is one of my favorite sales of the year where you can get up to 25% off your entire purchase. This is a great way to save on any investment pieces you will be buying this spring! Grab your besties to combine orders for the most savings and shop your hearts out! Includes all regular and sale items except Stuart Weitzman! For additional details, click here! I've picked some of my favorites below. I'm especially loving the DVF line this spring and these dresses would be timeless pieces to add to your wardrobe. A Rebecca Minkoff crossbody has been on my wishlist for ages and the soft pink color is perfect for spring! These gorgeous Helmut Lang heels are definitely a splurge and for a more casual shoe, I'm loving the Cynthia Vincent espadrilles! The Dream Believe Achieve tee is an ideal graduation gift. 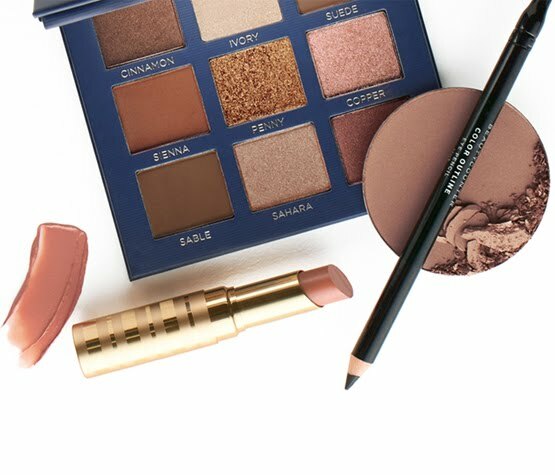 What are some of your favorites from the sale? 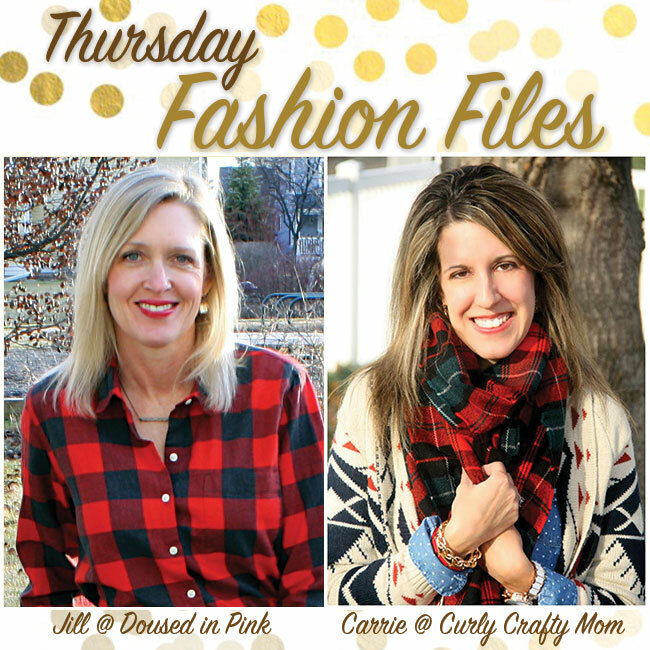 This week I welcome Lisa from Daily Style Finds as our Guest Co-Host! Lisa works full-time, but has her fashion blog as a creative outlet for herself. She describes 'Daily Style Finds' as an online shopping stylist. She loves shopping and clothes and wants to share her 'finds' with others. 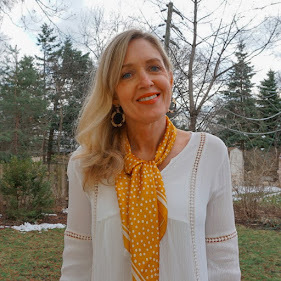 Be sure to stop by her blog to say hello! 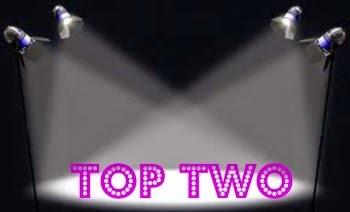 Carrie and I will each select a Top Two each week... visit both of our blogs to see if YOU were chosen. This week I chose Johanna from 101 Things I Love. Her floral print dress is channeling spring but still styled fabulously for winter! Thank you to everyone who entered my blogversary giveaway! Congratulations Carrie! I've only just noticed that you're both in plaid in your pics! Was that intentional? So many good things. Dangerous! I love so many of the things you picked, especially the graphic tee! I love everything in the sale! I would buy some things but I'm going to Chicago next week and I know I'll do some damage there! Love all the pink pieces, and that crochet/lace type skirt looks very interesting...might have to check it out. Thanks for letting us know. I love that long maxi dress! I love the idea of combining an order with a friend to take advantage of the discount. Great choices! Great picks! My faves are the pink bag and shoes, very pretty! It's supposed to warm up so you should have good weather! Have fun! It was actually a coincidence! But I'm glad it worked out that way! Thank you so much for hosting and sharing the big sale info. I LOVE the pink cross body bag! Also thank you so much for visiting my blog! I followed you both on Google +. Take care and keep in touch! Wow...you found some great stuff! My fave is the pink Rebecca Minkoff bag! 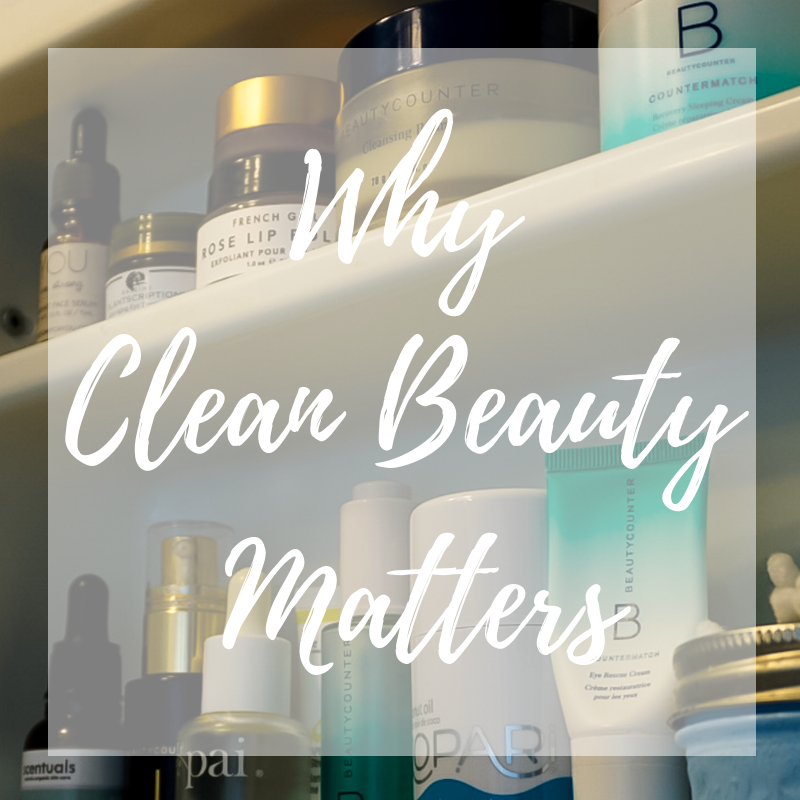 So great products!! Loving the brown shopper bag! I Love that color block maxi dress!! YAY YAY YAY! So excited to be the giveaway winner!!! Especially for something so great! I LOVE that pink cross body bag... I really need a bag like that in a fun color and I have just been loving pale pink bags for the Spring! I adore that Rebecca Minkoff bag! Such great pics! Loving your Shopbop choices. I want the dresses, skirt and ALL the shoes you chose. Also, Johanna always looks so elegant, polished and glam. I love that floral dress of hers and I should have bought it a few months ago when I had the chance. Thanks for the link-up, Jill. 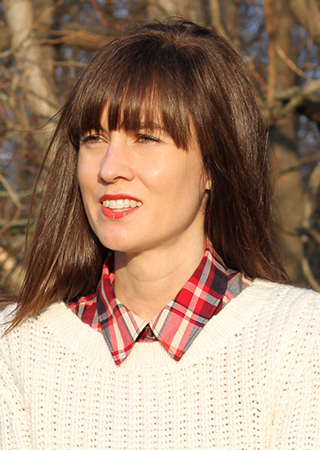 LOVE your buffalo plaid top!